Poland came under fire on Tuesday (18 September) from EU affairs ministers over the Polish government's efforts to reorganise courts in a way that, critics say, endangers rule of law and the independence of the judiciary. This was the second time Poland's EU affairs minister Konrad Szymanski had to present his government's arguments to fellow EU ministers since June, when ministers first held a hearing under an EU sanctions procedure called Article 7 launched by the European Commission last year. "I don't have much good news for you, between the first and second hearing the commission's concerns and worries have increased. 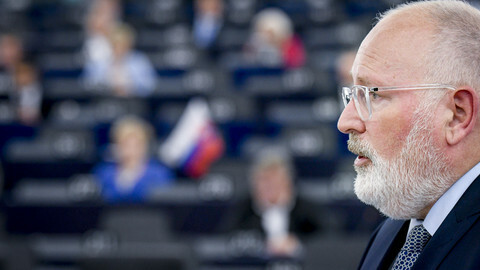 The situation in Poland has not improved, the reactions do not offer any offerings in terms of compliance," commission vice-president Frans Timmermans said. This time, a dozen member states spoke up - all of them questioning Poland's reasoning for firing supreme court judges. 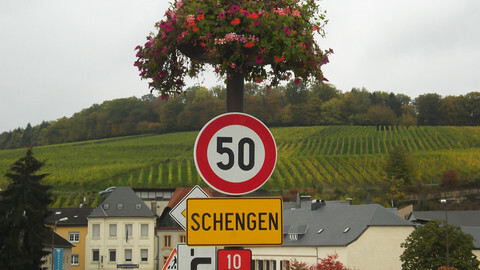 The list included Luxembourg, Belgium, Sweden, Denmark, Finland, Germany, France, Cyprus, Portugal, Spain, and Ireland. 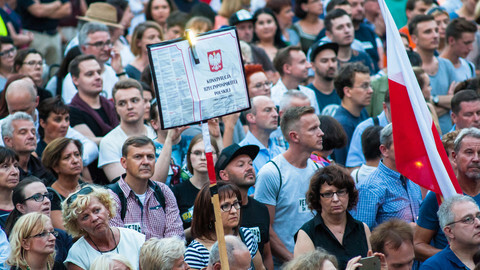 The core issue at the heart of the debate was Warsaw's move to restructure the supreme court and force dozens of sitting judges out of office, including its president Malgorzata Gersdorf. 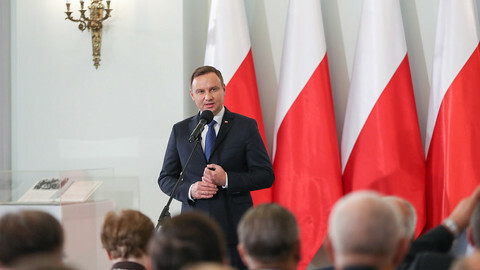 The legislation came into force this summer and Polish authorities moved quickly to replace the old judges by appointing new ones, which would make it difficult to reverse the effects of the legislation. Warsaw said the overhaul was needed to reform the judiciary since the fall of communism, while critics say it is used to put the courts under political control. The European Commission launched a probe into the legislation earlier and is expected on Wednesday (19 September) to decide to refer Poland to the EU's top court, the European Court of Justice (ECJ), over the removal of supreme court judges. The ECJ could then issue a so-called "interim measure" that would order Poland to halt the implementation of the removal of the supreme court judges while the Luxembourg-based court reviews the case. The Polish supreme court itself also turned to the ECJ in August to rule on whether the recent changes violated EU rules, angering the government of the nationalist-populist Law and Justice party (PiS). The country's deputy prime minister, Jaroslav Gowin, said at the end of August that Poland will ignore ECJ rulings. EU ministers wanted to receive assurances from Szymanski that Poland will abide by the rulings of the EU's top court, the European Court of Justice. Timmermans said the minister did not get a clear answer. "I hope that the Polish government will be in a position to clarify very soon whether Poland continues to implement all the rulings of European Court of Justice," he told journalists after the meeting. 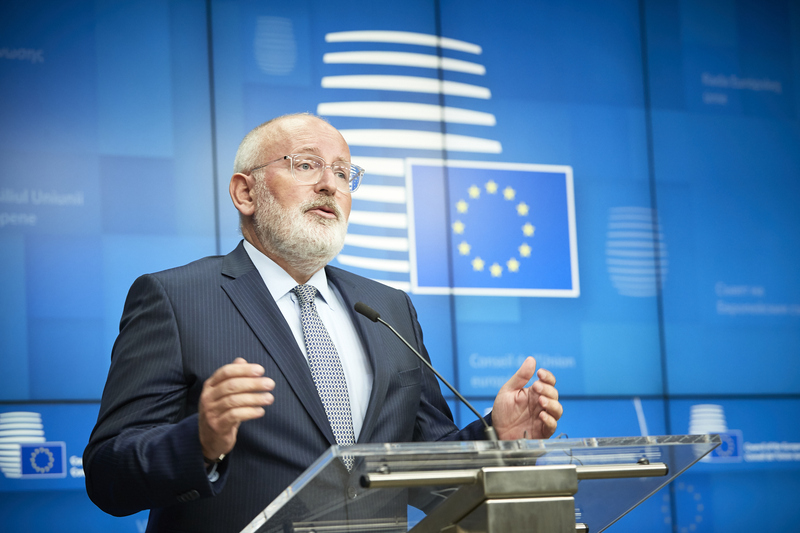 "He [Szymanski] rightly said Poland has a very strong record of implementing judgements of ECJ, I did not hear him say that Poland would implement pertaining to this issue," Timmermans added. Szymanksi told reporters that Poland's track record spoke for itself. "I think my answer was clear. Deeds speak louder than words ... Poland is serious about respecting ECJ rulings, but it is not serious to speculate about future rulings, whose content we do not know," he said. Member states have not decided yet how to proceed, as the Article 7 of the Lisbon treaty does not specify how many hearings should be held. The Austrian presidency of the EU will now work on next steps. That could be a vote by member states to state that Poland "clear risk of a serious breach" of EU rules and values, but Timmermans suggested that a more drawn-out process could keep up the pressure on Poland. 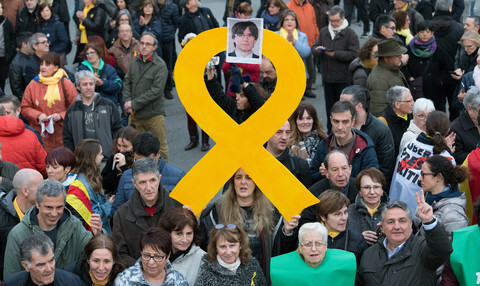 "The force of Article 7 is in the process, not in the conclusion," he said, adding that the EU's goal was to convince a member state to change its ways when they were not in line with the country's obligations. "This is a fight about the heart and soul of Europe," he added. "I do not have the impression that there is a majority in the council willing to adopt any negative or critical position on Poland," Szymanksi said. 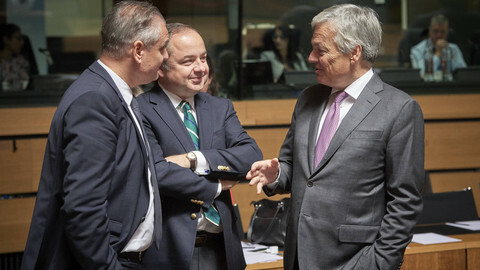 One member state that stayed quiet during the discussions was Hungary, whose envoy to Brussels did not speak up in support of the Polish position. Hungary has said earlier that it would veto any sanctions against Poland, and Poland recently vowed to do the same if Hungary was to be sanctioned. 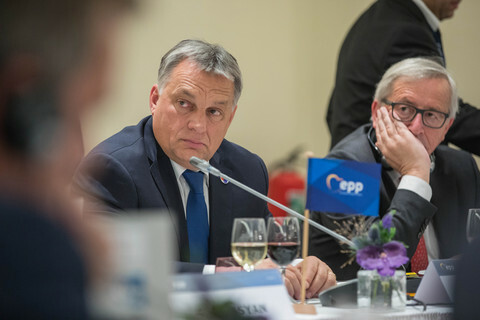 The European Parliament (EP) last week voted to trigger Article 7 against Hungary for curbing rule of law, the freedom of media, and dismantling checks and balances on authorities. The EP in an official letter informed the Austrian presidency of the decision, but it is yet unclear how the ministers will proceed. Hungary told fellow member states that it will challenge the EP's vote at the EU's top court, because it thinks the vote last week was invalid, as abstentions were not counted. 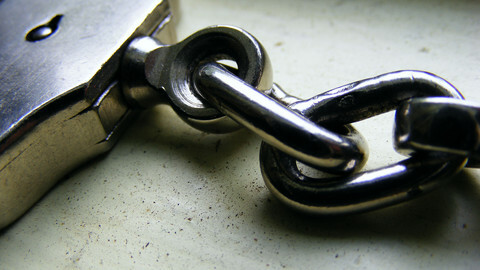 If the EU finds Poland in violation of their obligations to respect the rule of law, then extraditions under the European Arrest Warrant must cease altogether.